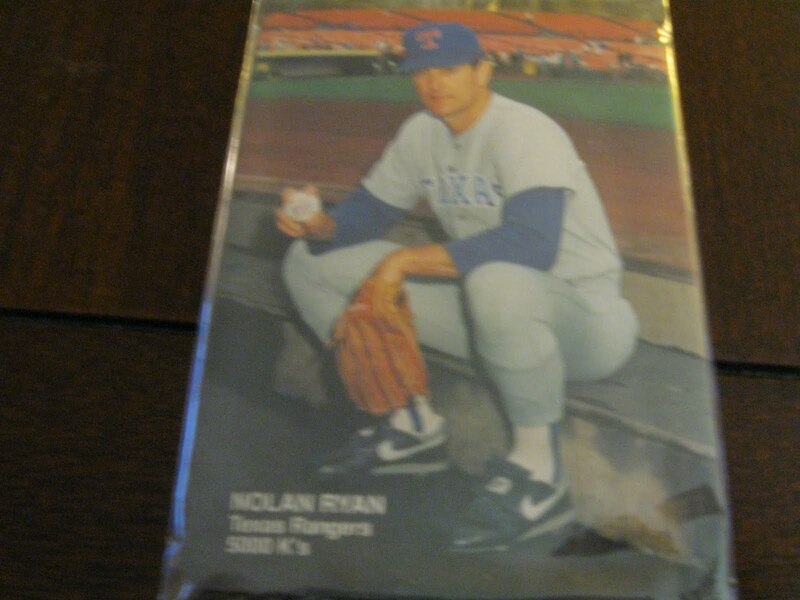 Opening Day Cards - Baseball Cards & Baseball News: Winner of the Nolan Ryan Card! WOW! Thanks! Finally something good comes from that episode. Just remember, I was only 10 at the time. 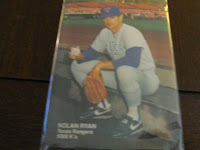 Things changed dramatically in the following years.